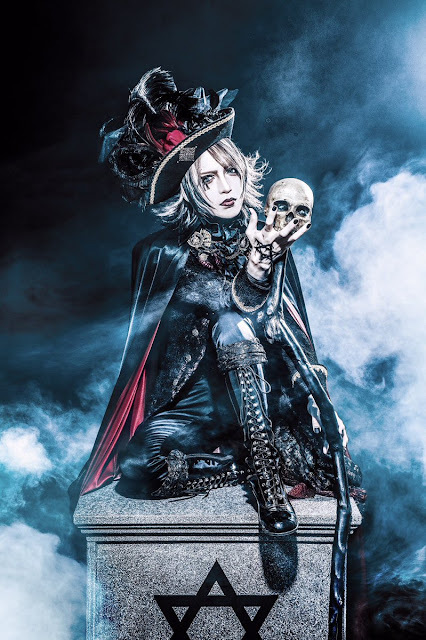 DAVID - Releasing 1st Mini-Album | VKH Press – J-Rock & Visual Kei Coverage Worldwide! DAVID has announced the wonderful news that he will be releasing his 1st mini-album! This 1st mini-album is titled 創生録Ⅰ 〜Birth and Confession〜 and it is set to be released on June 6th of this year. Right now this is the only information that is available about this new release, but when more details are announced we will keep everyone updated.